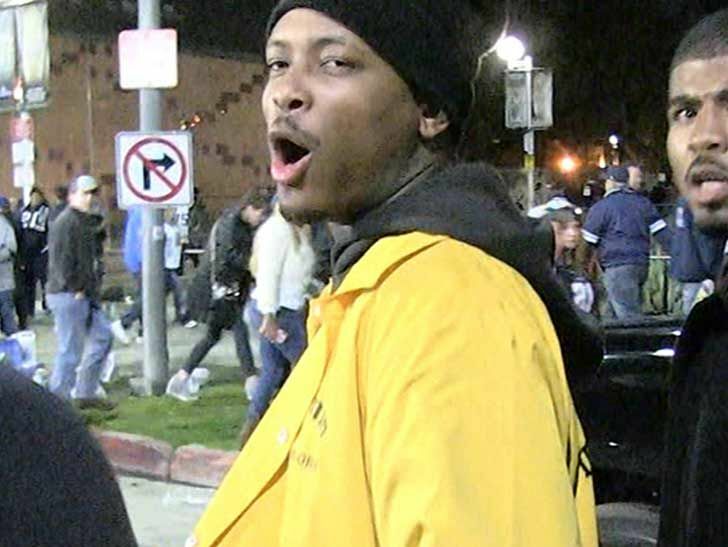 YG F*** the Cowboys Rams Will Destroy Saints or Eagles!!! was all hyped up leaving the Rams game Saturday night with his battle cry, "F*** the Cowboys," despite the fact the Rams defeated Dallas minutes earlier. The rapper was leaving the L.A. Coliseum when our photog asked who he wanted the Rams to play for the NFL championship -- the Eagles or the Saints? Check out the vid ... it doesn't f-ing matter. YG couldn't be clearer ... the Rams are unstoppable. The Rams topped the Cowboys 30-22 and if they win next weekend, it's Super Bowl time baby!